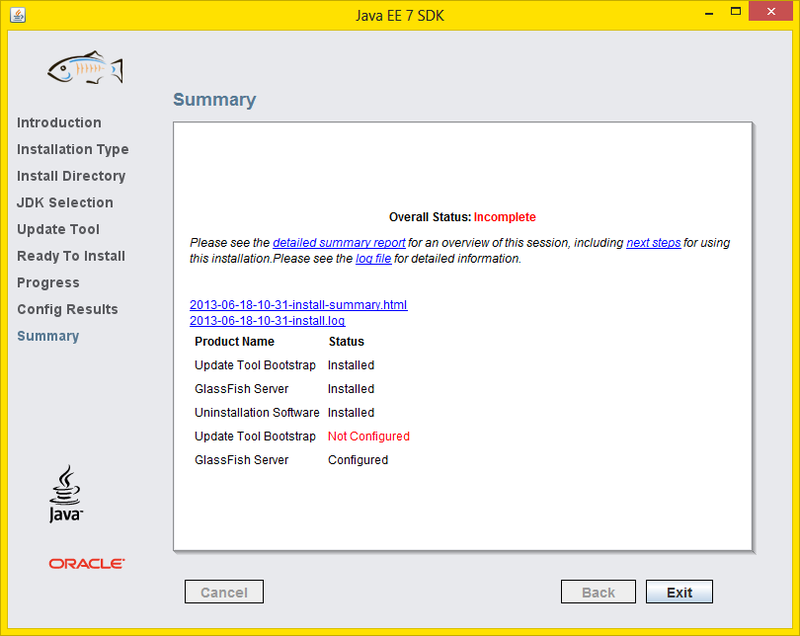 Now that JavaEE 7 is out of the starting blocks and running free I thought I’d have a first look. I decided that as I’ve not had a look at the JavaEE tutorial for a while I’d work my way through it as both a refresher and to find out about the new API’s available. So far so good but there’s a couple of areas that could perhaps do with a little polish. The JavaEE 7 tutorial tells you to install the JavaEE 7 SDK which comes complete with (almost) all the components necessary to complete the tutorials. 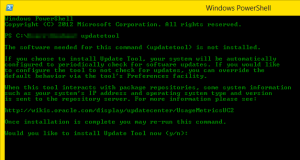 Section 2.1.1.1 tells you to allow the installer to install and configure the update tool. 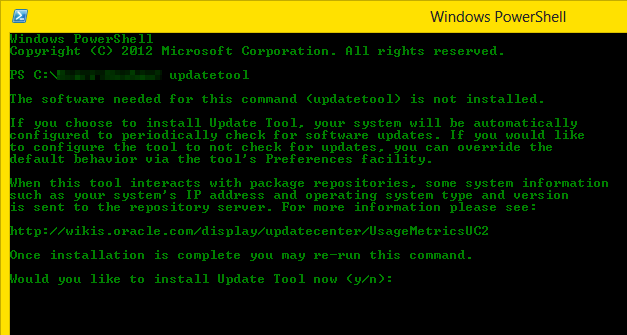 Unfortunately the installer seems to fail to correctly configure the update tool on some systems. The message was “Overall Status: Incomplete” and “Update Tool Bootstrap Not Configured”. I had a look in the log files but there was nothing obvious to indicate why the update tool hadn’t installed correctly. The logs seemed to indicate that it had been downloaded and the problem was just with the configuration. To fix this issue I added the two bin directories to my system path (also in section 2.1.1.1 of the tutorial) and then ran updatetool from a command prompt. The tutorial also tells you to install the tutorials using the update tool, in my installation at least the tutorials are already installed. 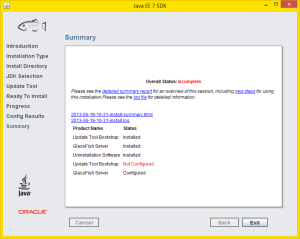 You can check this by looking for JavaEE 7 Tutorial under the Installed Components section. This caused the system to download a few hundred files and complete the installation of the update tool. Running updatetool a second time launched it. The tutorial helpfully gives directions on how to launch the update tool and other utilities for GlassFish from the Windows start menu. It seems this only works well in Windows 7 and earlier. For my sins I’m running Windows 8 and I can’t seem to find most of the shortcuts to start the various utilities – not a huge problem as I wanted to learn the command line route anyway. Posted in Java EE and tagged Java EE.